Warmaster Ancients is an exciting new tabletop wargame from Warhammer Historical in which players can recreate the largest and most spectacular battles of the ancient world. Take command of huge armies as you send hordes of Vikings into the frenzy of battle or commit whole Roman Legions to heroic victory or ignoble defeat! The game has been specially created to utilize the newest ranges of 10-12mm ‘grand’ scale models to represent large and impressive armies for the first time. The game easily accommodates smaller 6mm armies, and an appendix is provided for players who wish to use larger models. This book contains all of the rules and information that players will need to field and fight their battles. 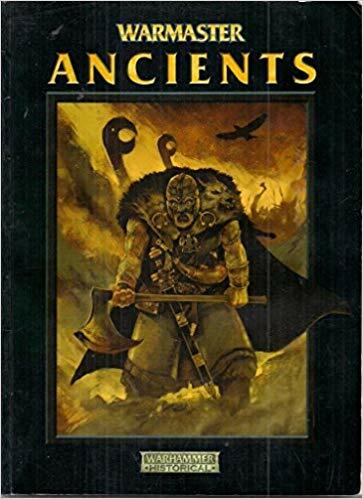 The book also contains 25 army lists including the Egyptians of Rameses, Harold’s Saxons, William the Conqueror’s Normans, Caesar’s Romans, Alexander’s Macedonians and many more! 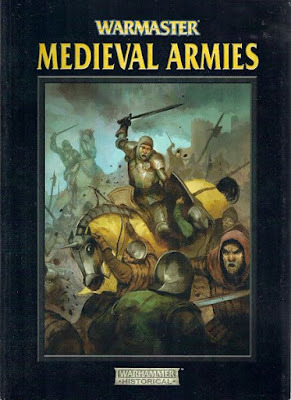 Warmaster Medieval Armies is a supplement to the Warmaster Ancients rule set for ancient wargames. It includes 30 new armies for the Warmaster Ancients game, a comprehensive section on fighting sieges, and a section of special rules additions for fighting medieval battles. 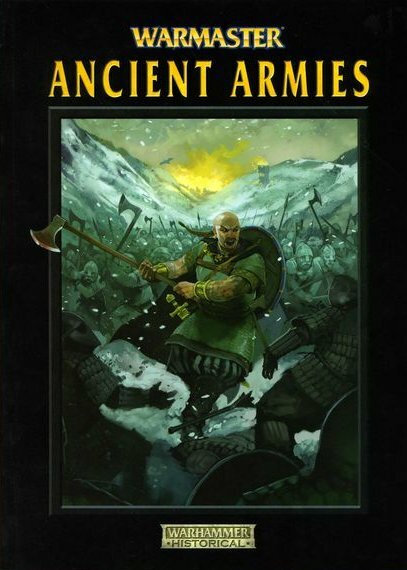 This 96-page book expands on Warmaster Ancients, adding rules for 20 new armies and rules for campaigns, along with some additional rules and many clarifications to the base rules. Also included are several pages of photos of beautifully painted armies.